The best way to organize, store, and protect Bulletin Board Sets, artwork, and other display materials! 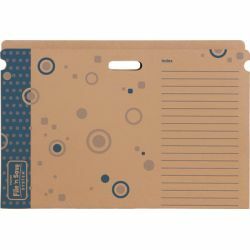 Sturdy folder measures 18 1/2'' x 1/2'' x 27 1/4''. 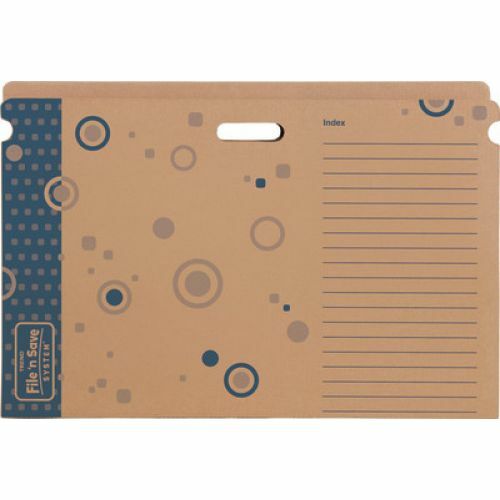 Fits in Bulletin Board Storage Box (T-1020 and T-7004, sold separately).